Ask anyone what the "greatest" rock band ever is, and the person will probably answer The Beatles. That's a fair and correct answer. But if you ask anyone the greatest American rock band, and they'll most likely say an array of bands they didn't realize were British. Then, a discussion and debate ensue. If you haven't realized it, England has a stranglehold on the "greatest" rock bands of all-time discussion. To me, the top five "greatest" bands of all-time are: 1) The Beatles, 2) Rolling Stones, 3) Led Zeppelin, 4) The Who, 5) Pink Floyd. ... All British! A lot of other key bands, including the Kinks and Queen, also are British. So when it comes to the United States, this is a tough list to figure. Add to that the rugged individualism and solo acts in the United States, that it becomes even harder. Jimi Hendrix, Bob Dylan, Paul Simon, Bruce Springsteen, Tom Petty, Prince and Elvis are, thus, eliminated because they belong more on a solo artist list. ... Of course, all of this is highly subjective. So where does that leave us? Well, Nirvana is No. 1 — kind of by default. To get such a title, influence also is a factor, and Nirvana had that. And why make a list anyway? I can't explain this, just as I cannot explain why I would make mixed tapes of songs for girls I liked. A list phenomenon exists, and this is pointed out in the recent book "But What If We're Wrong?" by Chuck Klosterman when he talks of "The Book of Lists" (1977). He writes, "The library in my sixth-grade classroom contained many books that one ever touched. It, however, include one book that my entire class touched compulsively: The Book of Lists." 1. Nirvana. 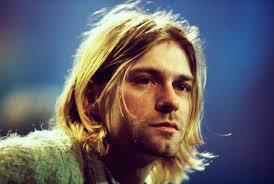 Kurt Cobain passed away in 1994. There is a chance that his death ended rock 'n' roll — in the sense that it is exceptionally unlikely any "greatest" band can make the list after 1994. Jack White and the White Stripes and/or Raconteurs is the only post-Cobain musician with a chance for that. In Klosterman's book, Eddie Van Halen says, "For generations, rock music was always there. For whatever reason, it doesn't feel like it's coming back this time." Hip hop and pop music today has made rock an outsider for current music trends. I just don't see another band coming along that develops the significance of the bands on this list, but despite what the Internet message boards say, I am not a soothsayer. 2. Guns N' Roses. GNR holds up and in some ways is better than Nirvana. 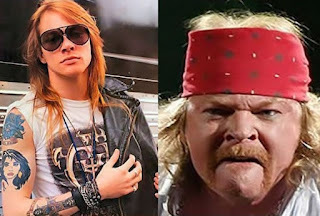 Hardly any band has an album that compares to "Appetite for Destruction," although Axl appears to be a fa-tass-e now. 3. The Grateful Dead. I was never really a Deadhead, but I got to respect the longevity, avid fans and music. I wish they rocked harder, though. 4. Aerosmith. A solid, likable band. But this crew does not belong in the same conversation as the Beatles, Stones or Zeppelin. 5. The Doors. Mojo risin'! 6. Lynyrd Skynyrd. Beyond "Free Bird," "Sweet Home Alabama" and maybe a couple other hits, does anyone really listen to Skynyrd? 7. Metallica. Holy crap, we're old! Did you know that Metallica is in its 35th year of existence. Yes, 35th, not 25th. Yowsers! 8. The Eagles. I'm sure there are some who might argue the Eagles could be No. 1 on this list. But I just despite the Eagles. In ways I can't explain, I just really never want to hear an Eagles song. 9. 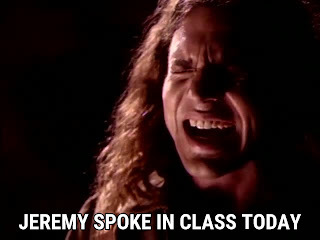 Pearl Jam. 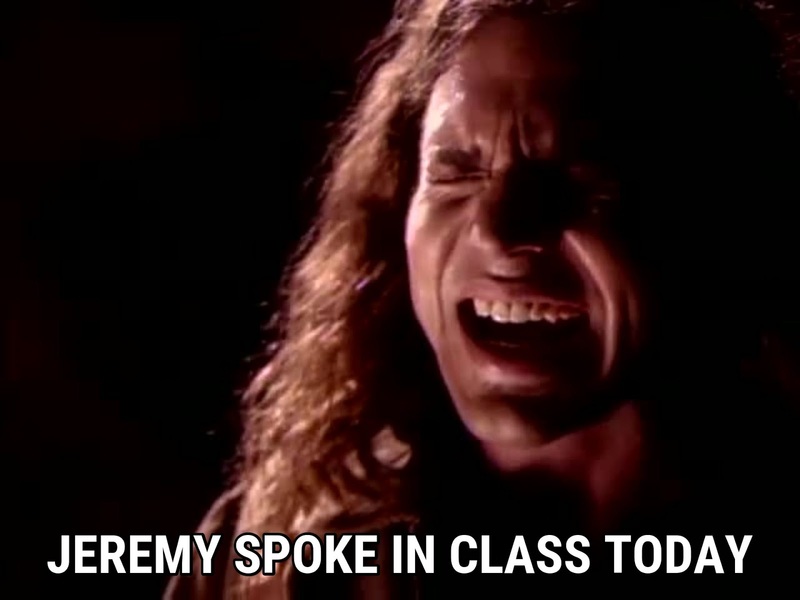 Way to speak up in class, Jeremy. 10. Creedence Clearwater Revival. It's tricky here, but CCR edges Van Halen, the Beach Boys (I don't consider that stuff rock), R.E.M. and everybody else I can think. 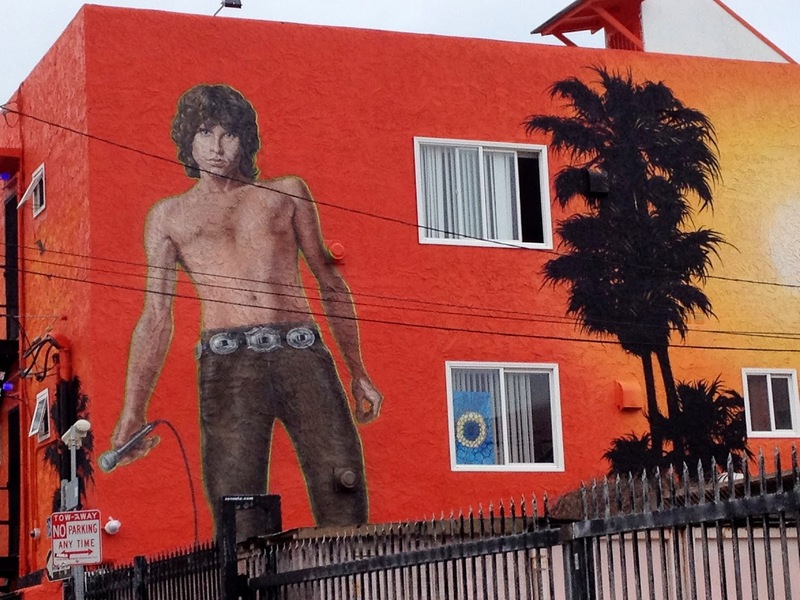 "There's a bathroom on the right."